On the other hand, the YouTube8-M file points to 8 million videos (adding up to more than 500,000 hours of footage) that the group says "represents a significant increase in scale and diversity compared to existing video datasets." The idea here is to create a library for video analysis that rivals those already in existence for still images, that's also accessible for people without big data. 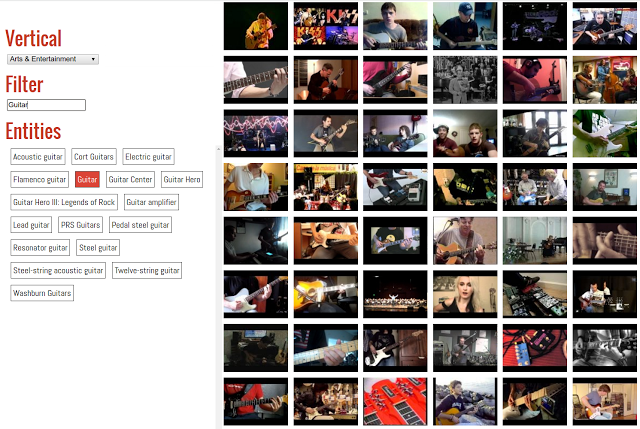 Part of that is because Google has also extracted and tagged still images from the videos for researchers to download. Whether you're working on the next self-driving car AI or something simpler, you can browse or download the database right here.